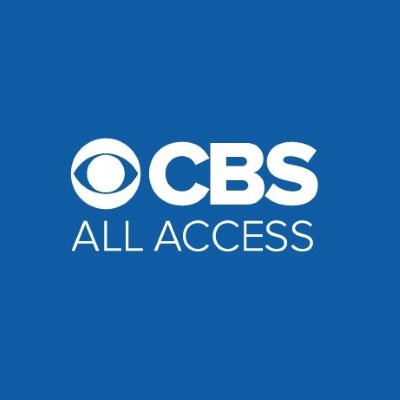 Les Moonves announced today during CBS' earnings call that a new version of The Twilight Zone is headed to CBS' streaming service. Moonves offered few details. Rod Serling's classic TV series, which ran from 1959 to 1965, has been rebooted as a TV series twice before, on CBS in 1985 and on UPN in 2002. According to The Hollywood Reporter, Jordan Peele is behind the reboot, noting that Get Out was described "as an African-American version of The Twilight Zone."